"With our existing equipment we were at the end of the road with our machining capabilities, with our new CENTROID CNC machine we soon realized our imagination would be our only limitation going forward." 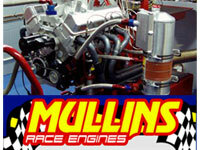 Chad Mullins, Mullins Race Engines"
"After 10 years of building NASCAR Championship winning engines, I've finally found the perfect tool for the job." 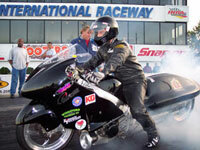 Williford Racing is the home of the quickest no wheelie bar motorcycle in the world. 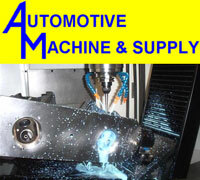 "We've been running the CENTROID 5 axis machine for over 2 years now and its been great. 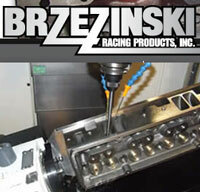 As a custom CNC head porting shop we do a wide variety of applications with many variants of each. Making port modifications with Mastercam is quick, easy and accurate. The 3d port model in mastercam helps you visualize the required modifications to the ports cross sectional area, taper, and the shape of critical areas. Port data can be extracted from this model to verify the changes before you cut the port. This saves us a bunch of time and potential mistakes. 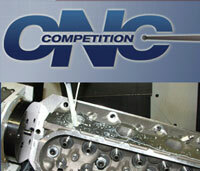 Having never used a CNC machine before we bought the CENTROID, we knew nothing about CNC machines. CENTROID's training and tech support after the training is awesome. An answer to a technical question is a phone call away." We say on our website that "We begin where other shops say it can't be done" A large part of that is because of the capabilities our CENTROID CNC machine gives us. 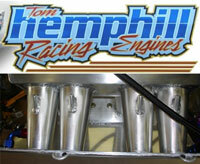 One good example is our billet runner manifolds I would not even attempt one without this machine. 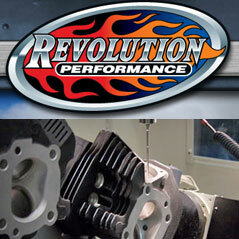 "In engine building, preparation is the key to success. 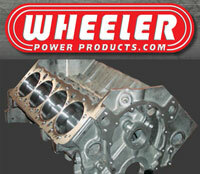 Wheeler Power Products prides itself in well-prepared and dimensionally-correct machined blocks. We achieve these goals every day with our CENTROID CNC Block Machining Center. For consistency and accuracy, the CENTROID is second to none." "The CENTROID CNC machine is essential to getting the porting done quickly and with minimal variation from cylinder to cylinder. 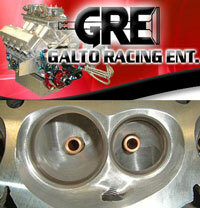 Our CENTROID CNC machining operations to cylinder heads means closer tolerances and faster delivery. " 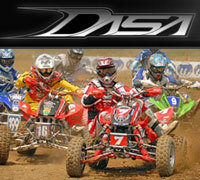 Randy Brzezinski, Brzezinski Racing Products, INC.
Click here for video about Dasa Racing and CENTROID.